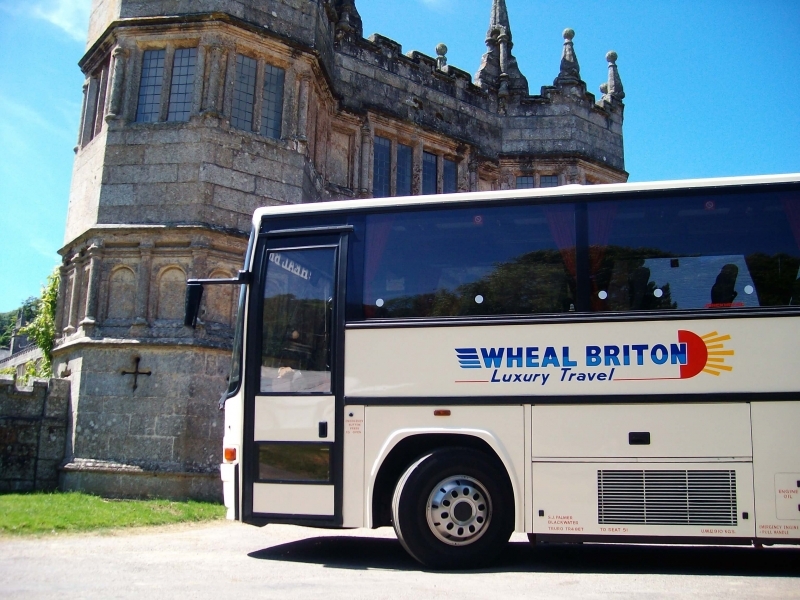 We are based in the heart of the picturesque county of Cornwall, on the outskirts of the cathedral City of Truro and home to some of the most beautiful and rugged settings of the Poldark series. 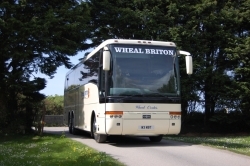 We pride ourselves on excellent coach presentation in our distinctive cream livery, fully uniformed professional drivers and efficient staff. 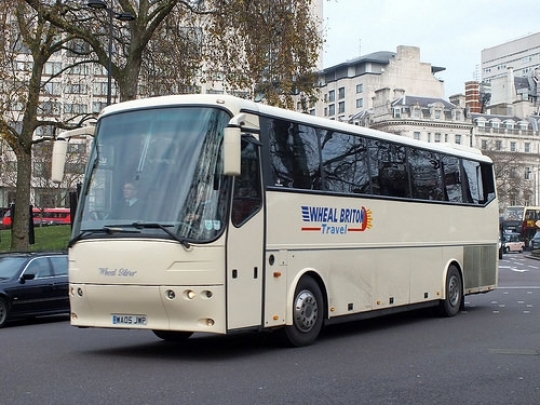 With our large fleet 15-80 seat standard coaches and 49-51 seat executive coaches with Toilets & Hot Drinks Machines. 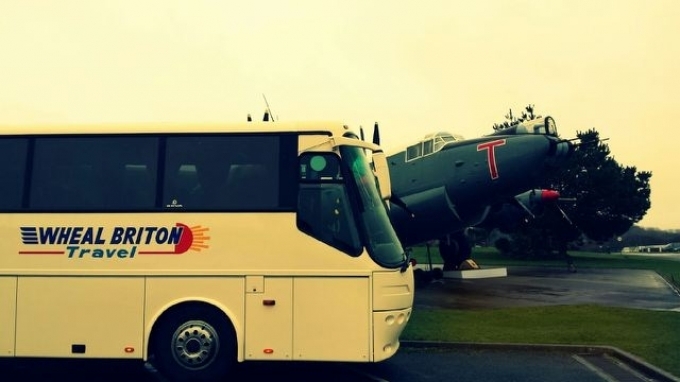 We hope you will enjoy browsing through our website. 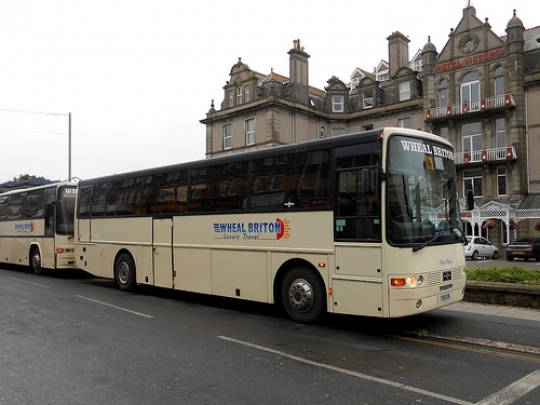 If you would like to talk with someone regarding your travel plans please call 01872 560281. 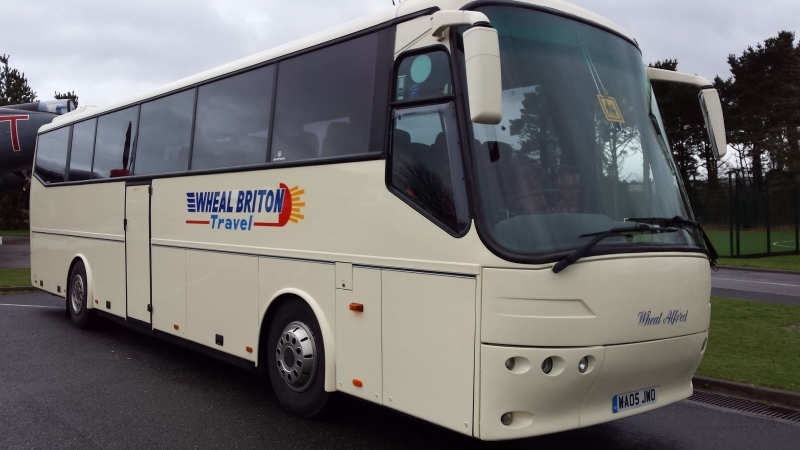 With our large fleet 15-80 seat standard coaches and 49-51 seat executive coaches with Toilets, Hot Drinks Machines, PA Systems and all with fitted seat belts we are sure that we will be able to provide a vehicle that is right for your requirements. 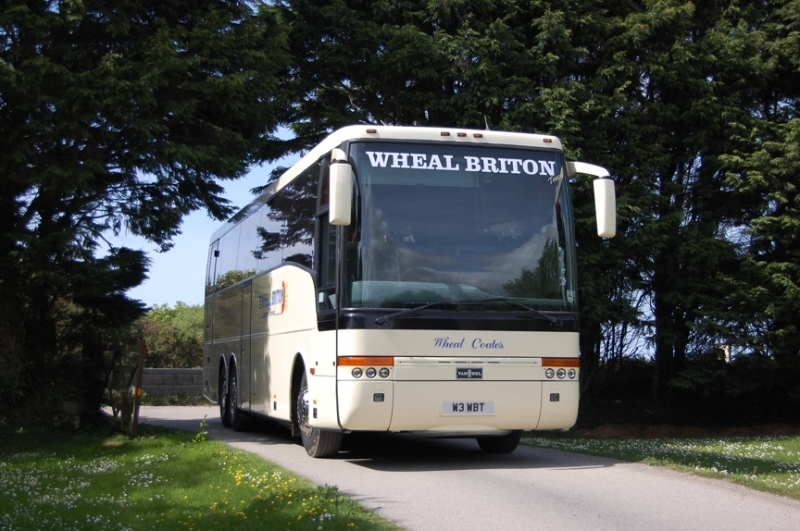 Wheal Briton Travel are committed to lowering its Carbon footprint with low emission L.E.Z compliant vehicles. 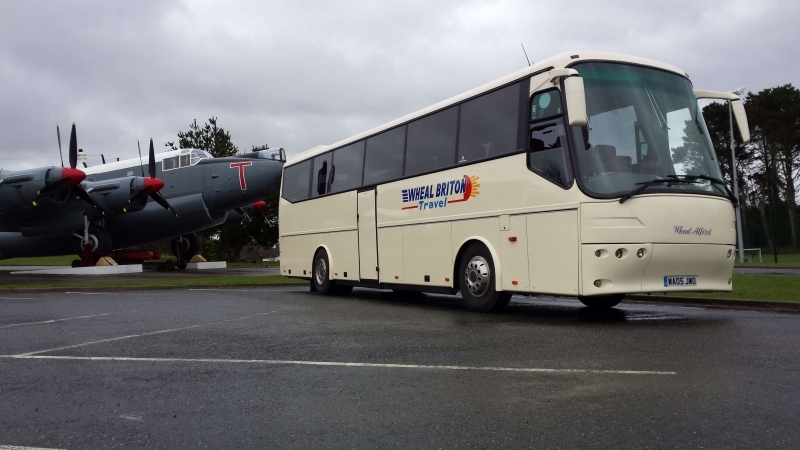 From a single journey across town to a complex movement of hundreds of passengers, or a multi-day tour, our professional and knowledgeable staff can assess your requirements accurately and tailor our services to your exact needs, ensuring that your vehicle has the correct facilities for your particular journey.